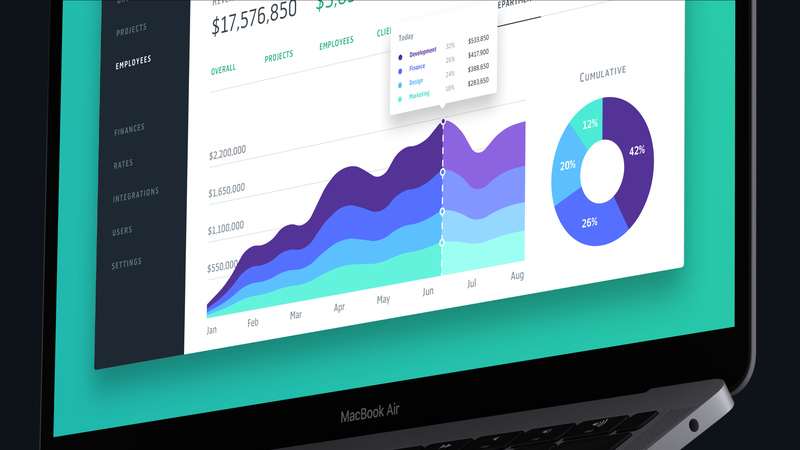 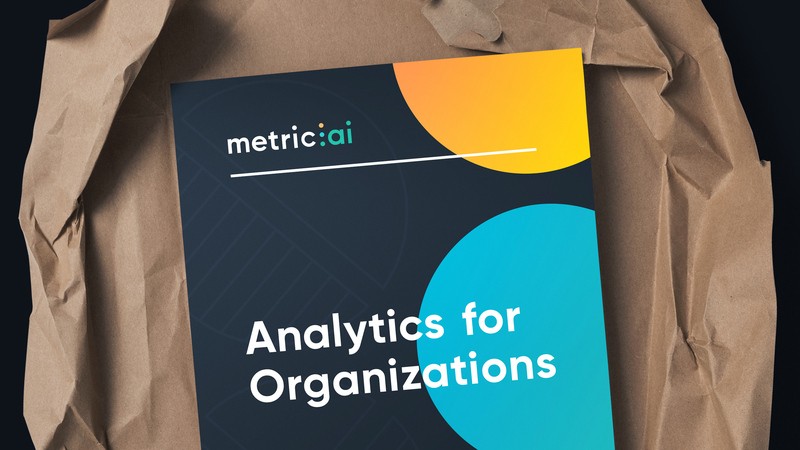 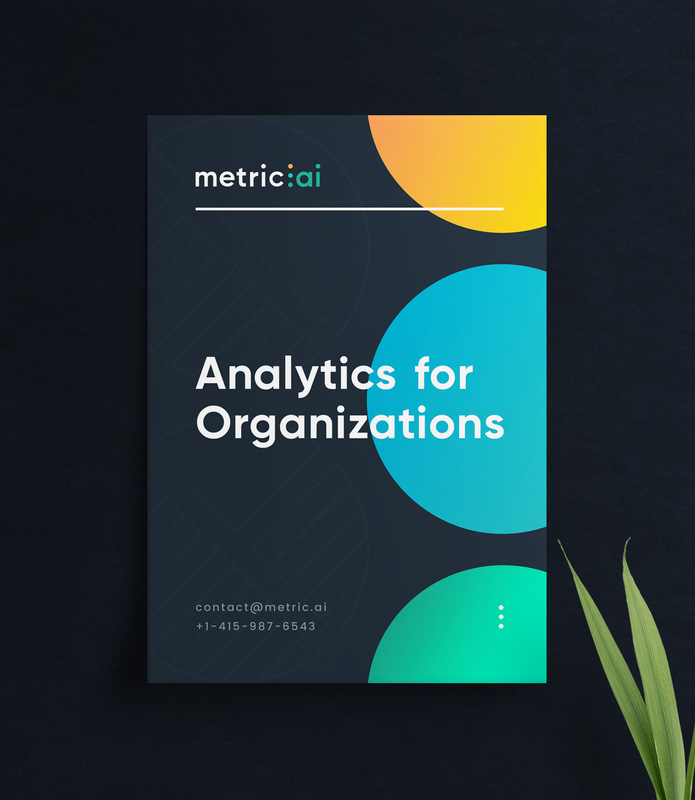 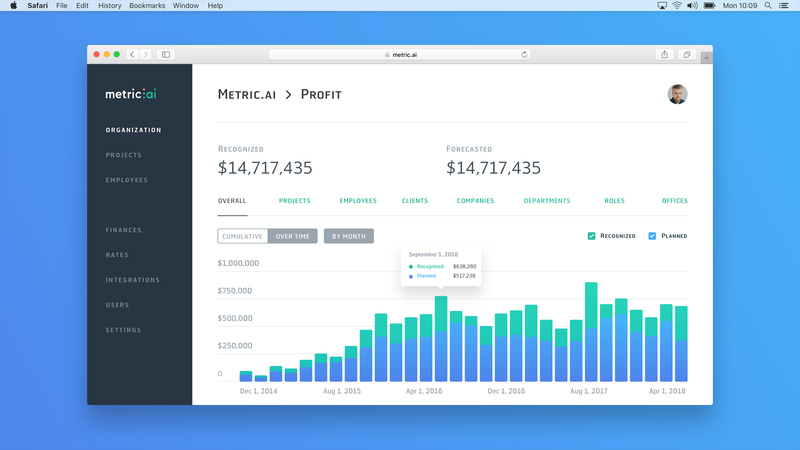 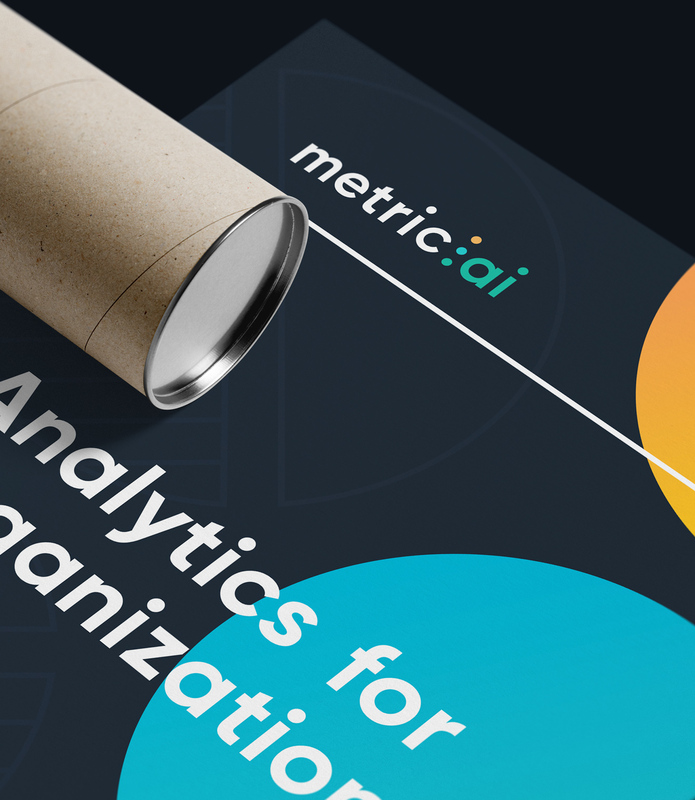 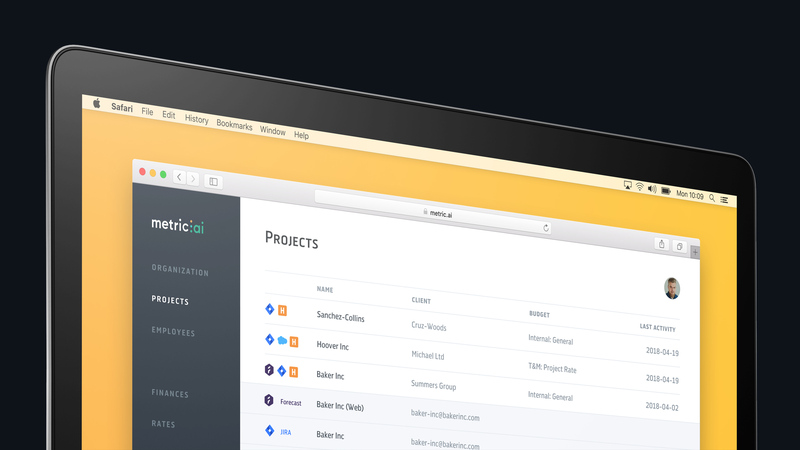 Metric.ai is an analytics platform for consulting companies operated by American company Measured Analytics, Inc., headquartered in San Francisco, California. 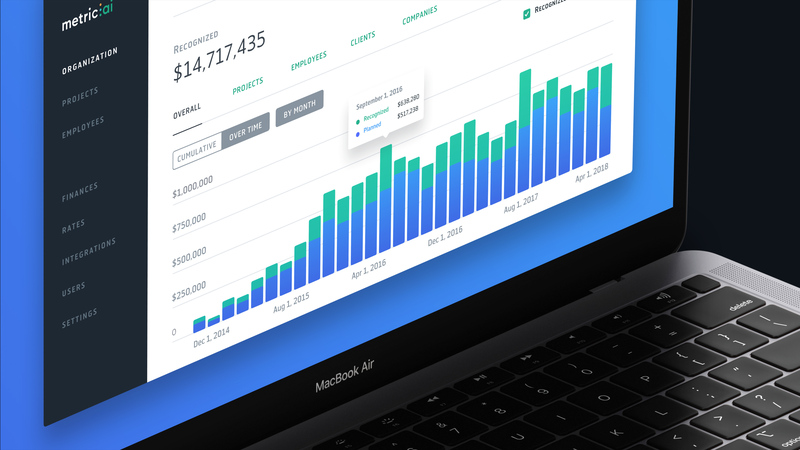 The service offers profitability, rates, utilization, time tracking, resource planning, bookkeeping software, KPIs with historical change, granular segmentation, access control, goals and notifications. 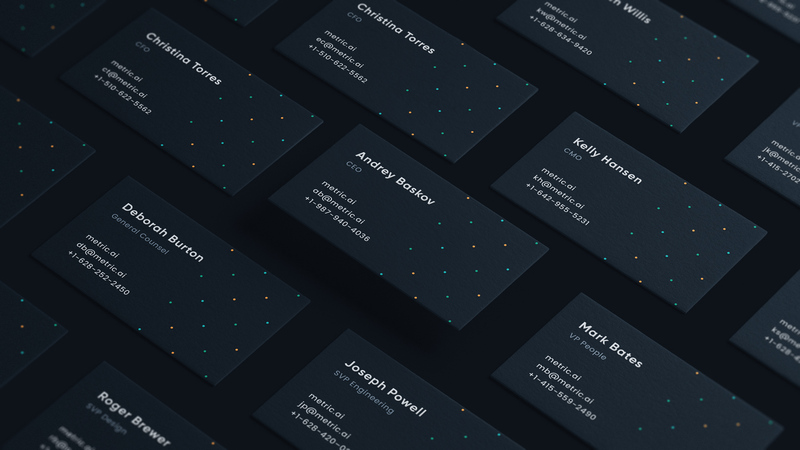 Developing a brand identity included the creation of a logo, design of business cards, invoices, posters, presentations, banners, system dashboards design and landing page. 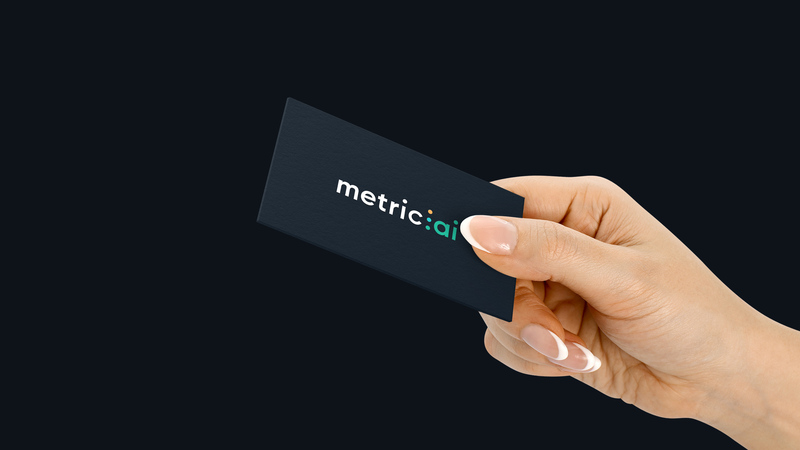 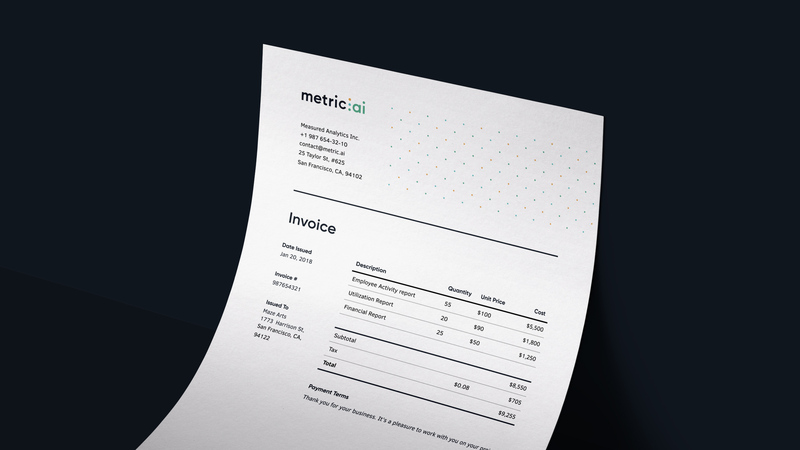 Since Metric.ai provides B2B services, the brand identity is pure and aimed at increasing the visibility of the logo. 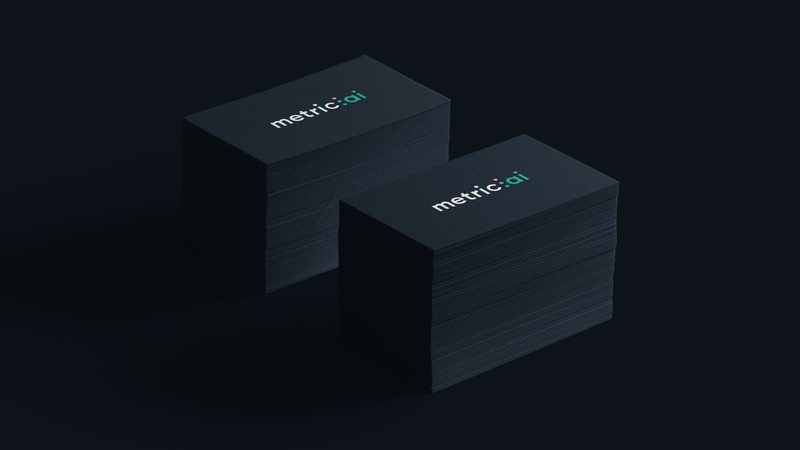 The logo is a website url. 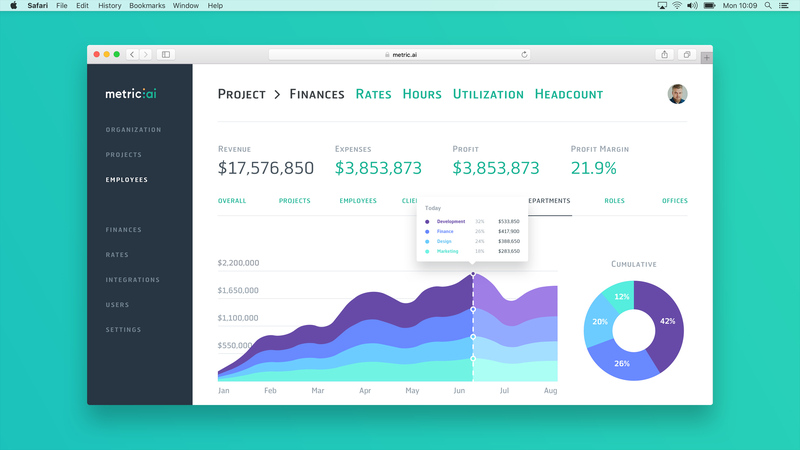 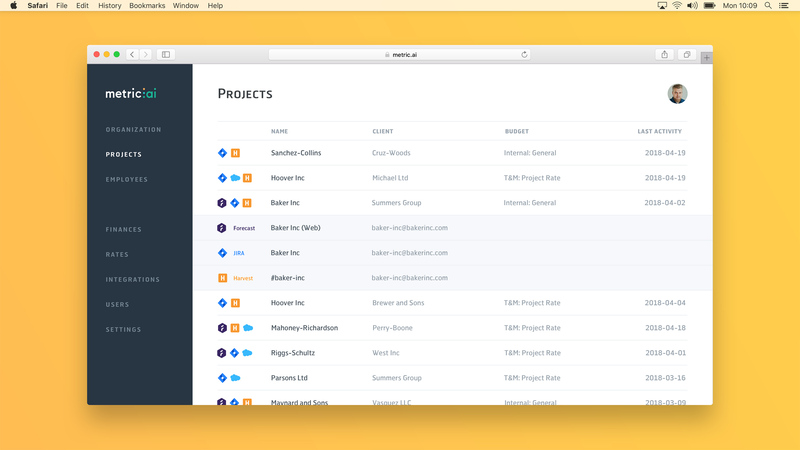 The brand color palette s based on the three primary colors of the system dashboards.